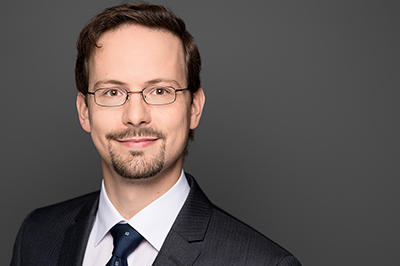 David left ISE in 2017 and now heads the Mobile Cloud Computing research group at TU Berlin. David has been working as a postdoc in the ISE research group from June 2014 until 2017. Prior to this, he had a research associate position at KIT's eOrganisation research group. In the past, he has also been a regular lecturer at DHBW Karlsruhe and has done several internships in the automotive sector as well as in software engineering. David has a Diploma in business engineering (2010) and a Ph.D. with distinction in computer science (2014) both from KIT. At ISE David's main interests lie in the design and benchmarking of distributed, often cloud-based, systems ranging from database and middleware systems to enterprise application systems. Recently, he has been working on novel applications leveraging IoT devices and web APIs. He is a regular reviewer for journals and conferences and has received a number of awards for his own publications.